Superfly Announces New Single "Bloom"
Superfly will be releasing a new single titled "Bloom" on June 6. The singer&apos;s new song was created in celebration of her 10th anniversary. It was performed for the first time during her 10th anniversary live in November 2017. In addition to the title track, an orchestra version of her 2012 song "Force" will also be on the single. The orchestra version of the song is being used as the theme song for the drama "Doctor X ~Gekai Daimon Michiko~". 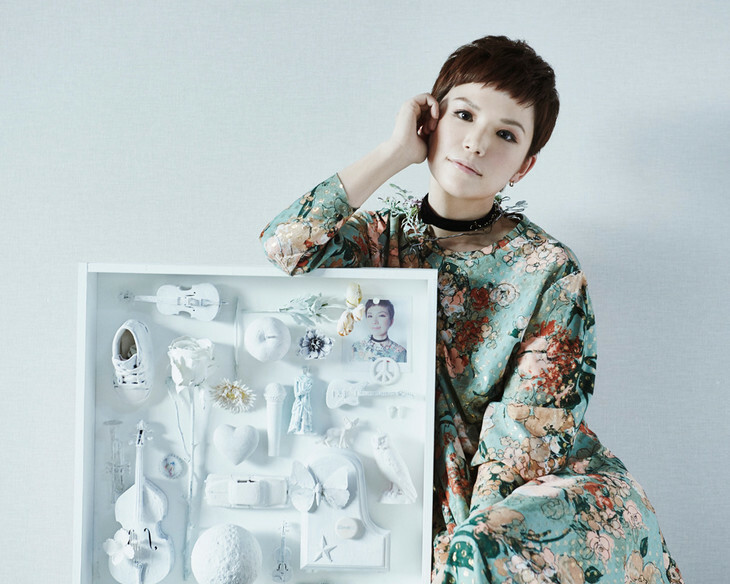 Each version of the single will come with a CD containing the single&apos;s contents, as well as a second CD containing live recordings from her 10th anniversary live.